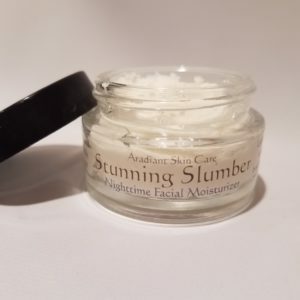 View cart “Facial Toner | Cleanse, Tone and Moisturize” has been added to your cart. Our invigorating Eucalyptus Mint soap is cool and refreshing, while delivering moisture to your skin. This electrifying soap will super charge your day and leave you with long lasting moisture. 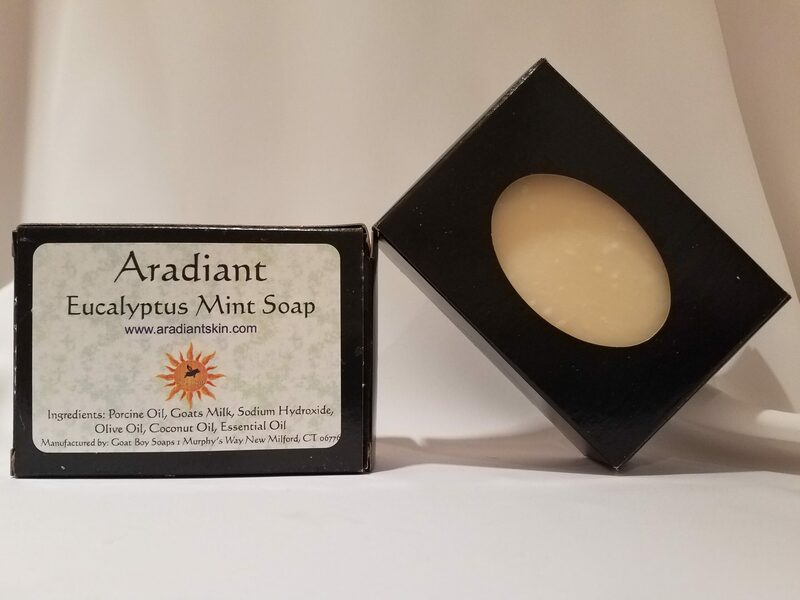 As a real and all natural soap, this Eucalyptus Mint soap does not contain any detergents, colorants or fragrances. Essential oils create the scent; however, due to the soap making process the essential oils do not add other benefits. All of the ingredients in this soap are humanely sourced and environmentally friendly. ?Therefore, we never use palm oil in any of our products. Our farm, Aradia Farm, is the source of the porcine oil, using our pasture raised pigs. Aside from the many benefits of porcine oil, it is also a hard oil. As a result porcine oil makes a very firm bar of soap that is long lasting. In addition to porcine oil, this soap contains coconut oil. Coconut oil has many benefits for skin and the coconut oil and porcine oil combination creates a sumptuous lather that will leave you feeling clean and fresh. Aside from coconut oil and porcine oil, this soap is also made with goat milk. 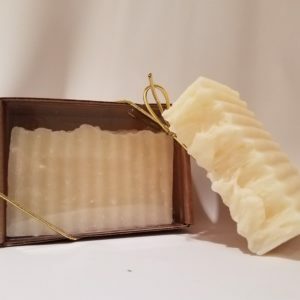 Goat milk soap has long been popular due to its moisturizing ability. By using goat milk we pack even more moisture into each bar. 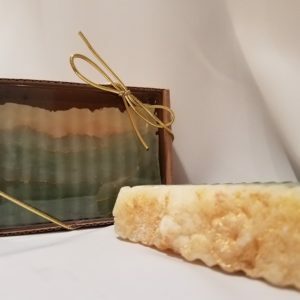 Goatboy Soaps in New Milford makes this soap with many of the same high quality ingredients they use in their soaps. 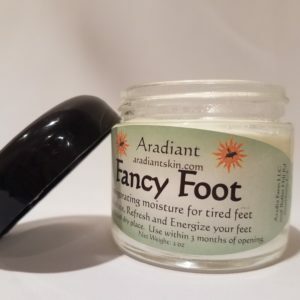 In addition to their ingredients, they use Aradia Farm porcine oil. Although Goatboy Soap makes this soap, this is not the same recipe as Goatboy Soap. 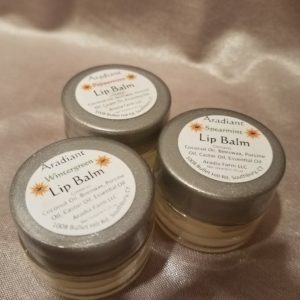 This is a recipe that has been developed just for Aradiant Skin Care.